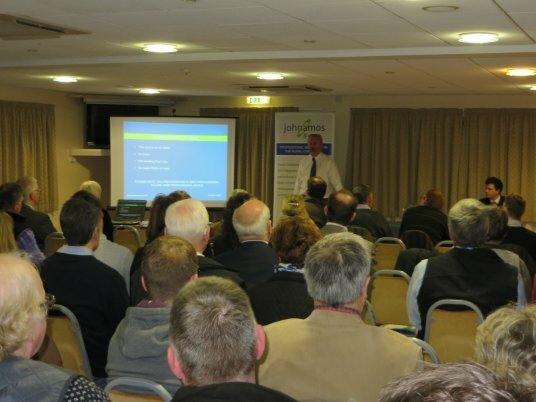 A very successful meeting was held on Wednesday 11th February with over 120 people attending. John Amos led the presentation and succinctly gave a thorough overview of the implications of the scheme to date. Emphasis was placed on the need to re-register as soon as possible and with a team of 7 staff trained to manage the process, the Company are geared up ready to assess eligibility and handle the claims.